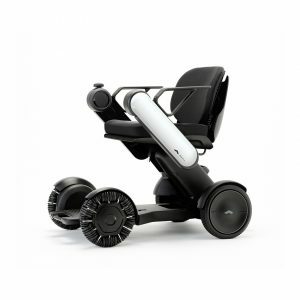 Compact 4mph mid wheel drive. 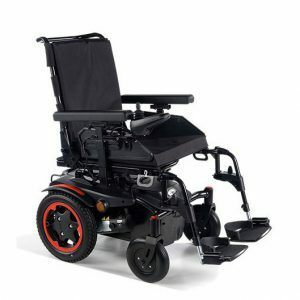 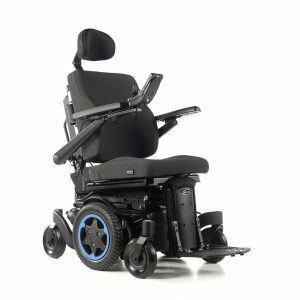 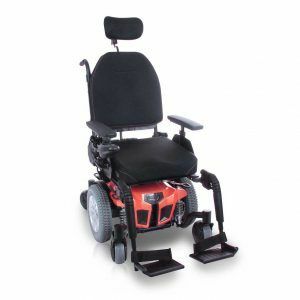 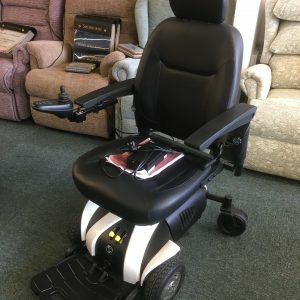 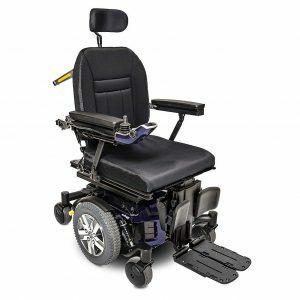 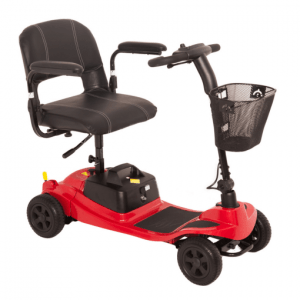 Functions can be added such as powered tilt and recline. 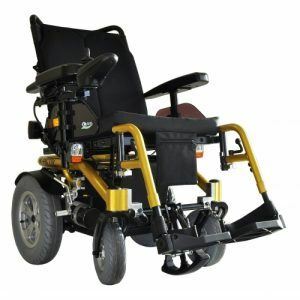 Kerb climber can be added.